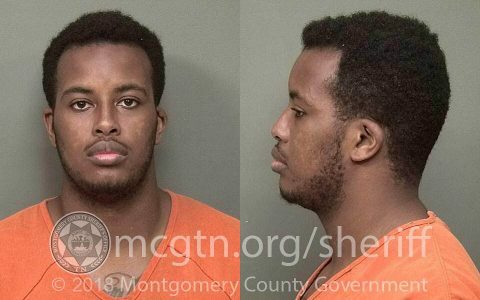 Clarksville, TN – Clarksville Police have made an arrest in the carjacking of a pizza delivery driver which took place March 28th, 2019. 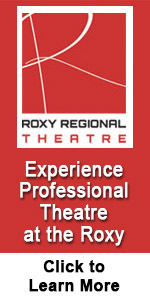 An unknown caller requested the delivery of a pizza to a Robin Drive address. When the female driver in her 20s arrived and exited her 2016 Ford Escape, she was approached by two men, one man from the front and the other from the back. Javier Szabo has been arrested by Clarksville Police for the carjacking that took place Thursday, March 28th. 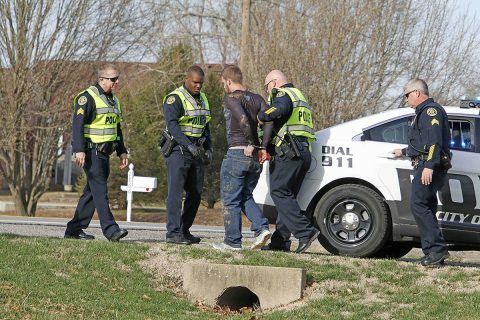 Clarksville, TN – Clarksville Police responding to a call of a prowler in the area of Starlight Lounge, 1304 Fort Campbell Boulevard, came in contact with two individuals both in possession of stolen firearms and some marijuana. 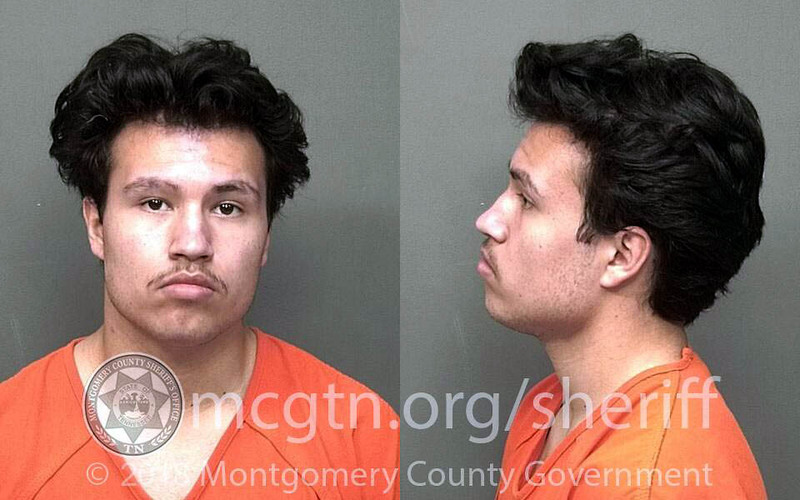 On Monday, March 18th, 2019 around 3:00am Clarksville Police Officers, while officers were looking for prowlers, saw a man climbing a fence and shortly thereafter pointing a rifle toward the Starlight Lounge. Clarksville, TN – Clarksville Police report two men have been charged in the weekend shooting at the 2600 block of Fort Campbell Boulevard. Originally police wanted to speak to Jeffrey Hairston and Jordan Hairston in reference to the shooting. 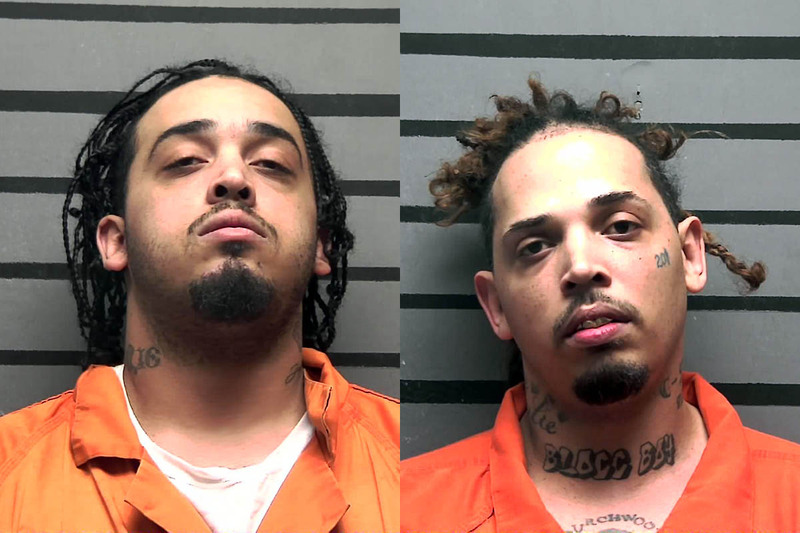 But, as the investigation progressed, it was determined Jeffrey and Jordan Hairston were actually responsible for the shooting which took place in the club’s parking lot. (L) Jordan Hairston and (R) Jeffrey Hairston have been arrested in Madisonville Kentucky and are awaiting extraditon to Clarksville. 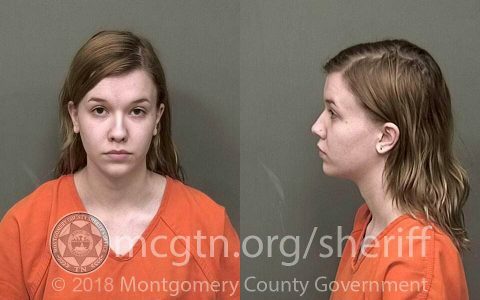 Clarksville, TN – The Clarksville Police Department reports Victoria Erin Mallory Powell, 19 was indicted by the March 2019 Montgomery County Grand Jury for Felony Murder and Especially Aggravated Burglary in conjunction with the May 11th, 2018 murder of Andrew Young, occurring on Post Road in Clarksville Tennessee. She turned herself in to the Montgomery County Jail, March 11th, 2019, around 8:00pm. Her bond is set at $500,000. 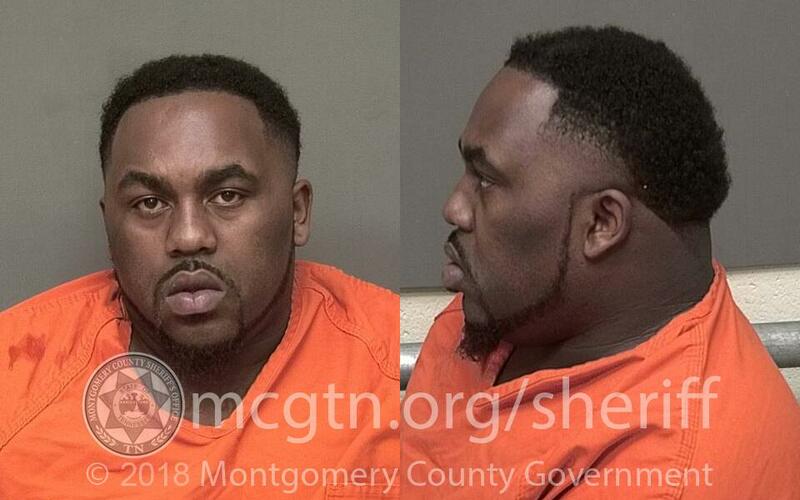 Clarksville, TN – Clarksville Police are looking for witnesses to a shooting which occurred Sunday, March 10th around 4:00am, outside of a club at the 2600 block of Fort Campbell Boulevard. 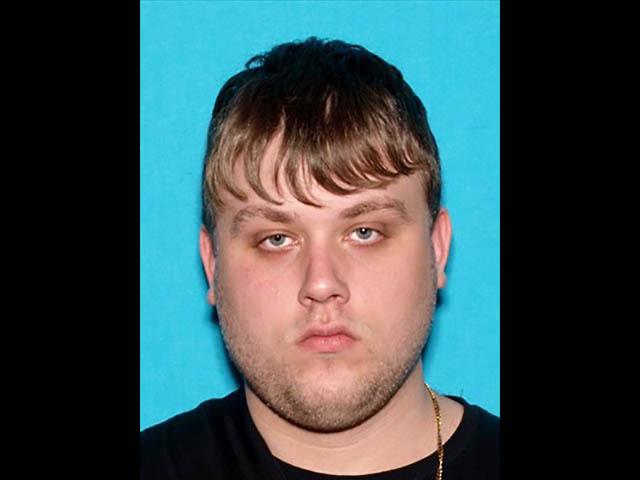 Also, they would like to locate and talk to Jeffrey Hairston, age 32, and Jordon Hairston, age 25, since they were known to be on scene and may have information which may help with the investigation. 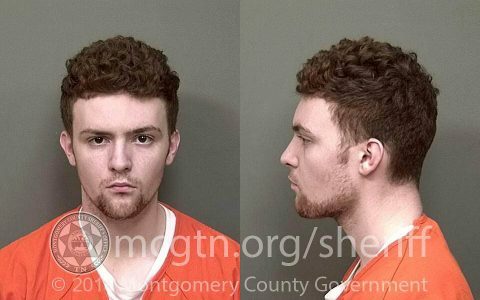 Clarksville, TN – Tyler Stilke, 21 was indicted by the March 2019 Montgomery County Grand Jury according to Clarksville Police for Felony Murder and Especially Aggravated Burglary in conjunction with the May 11th, 2018 murder of Andrew Young, occurring on Post Road in Clarksville Tennessee. 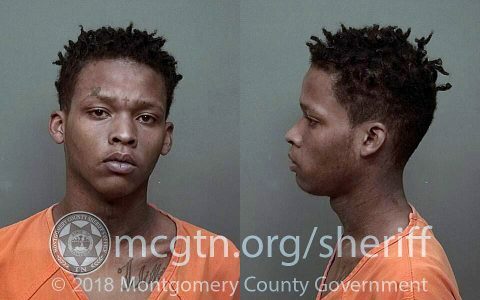 Several people forcibly entered the residence in what was believed to be a robbery attempt and Young was killed in the process. The charges were served on Tyler Stilke in the Montgomery County Jail where he was already incarcerated for a Violation of Probation. Clarksville, TN – A man driving on a revoked license involved in a traffic crash was taken in custody by Clarksville Police after a lengthy foot chase. Clarksville Police Officers responded to a call in the area Highway 12/Elk Drive involving a motor vehicle crash around 7:40am. 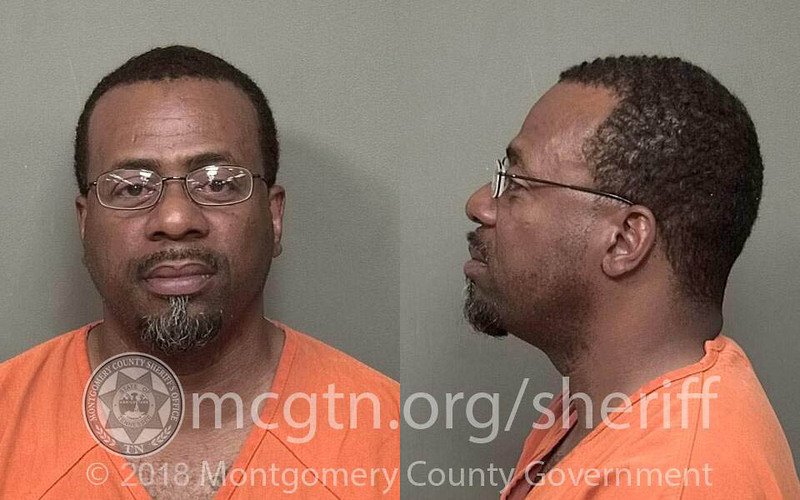 A man identified as Leonard Green, driving a Mazda was traveling on south Highway 12, approached stopped traffic, couldn’t stop in time, and collided with the rear of a Ford driven by a woman in her 30s.